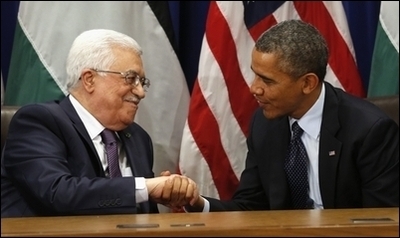 What is Obama's End Game on Israel? President Barack Obama has made it impossible for Palestinian Authority President Mahmoud Abbas to accept a negotiated settlement with Israel. President Obama's decision to engineer passage of U.N. Security Council 2334 in the final weeks of his presidency wasn't a bid to revive the Israeli-Palestinian "peace process," a "parting shot" at Israeli Prime Minister Benjamin Netanyahu, or any of the other characterizations splashed across cable news chyrons over the weekend. Rather, it was intended to irrevocably destroy the viability of the very "two-state solution" the president claims to be protecting. Read the rest of this article at The Hill.